Spring has finally arrived in Steuben County and with that comes events that celebrate all of the things there are to love about the Finger Lakes like outdoor adventure, wine, and art. Kicking off the Spring events is Keuka Wine Trail&apos;s Tapas & Wine Weekend, April 13th and 14th. Each winery on the trail prepares a mix of savory and sweet bites to pair and complement their wines. Collect the recipes and purchase the wines to recreate the pairings at home all season long with family and friends! Tickets are available for purchase online. Get outdoors and explore the rural gravel roads and state forests of Steuben County during The Prattsburgh Gravel Classic on April 20th. 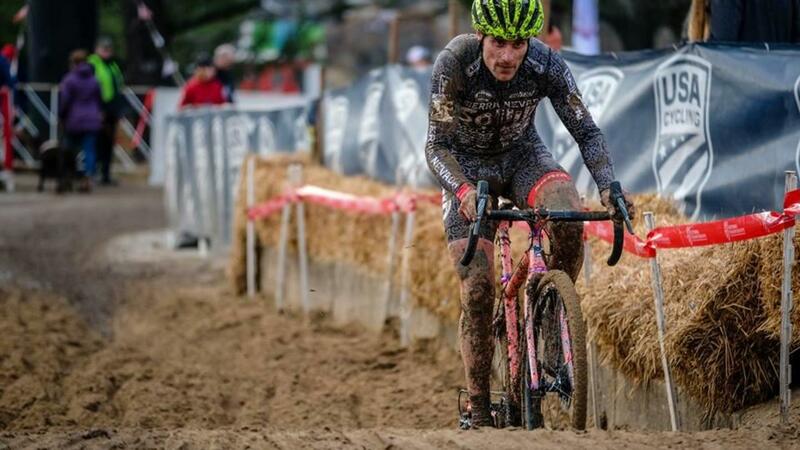 This race is part of three-race series called The Durty Bikes Gravel Series that includes riders from all over the East Coast. Whether you are a pro rider, or an amateur athlete register now through April 17th for this thrilling adventure. Use this unique link and enter promo code SCT to receive 25% off of your registration fee! 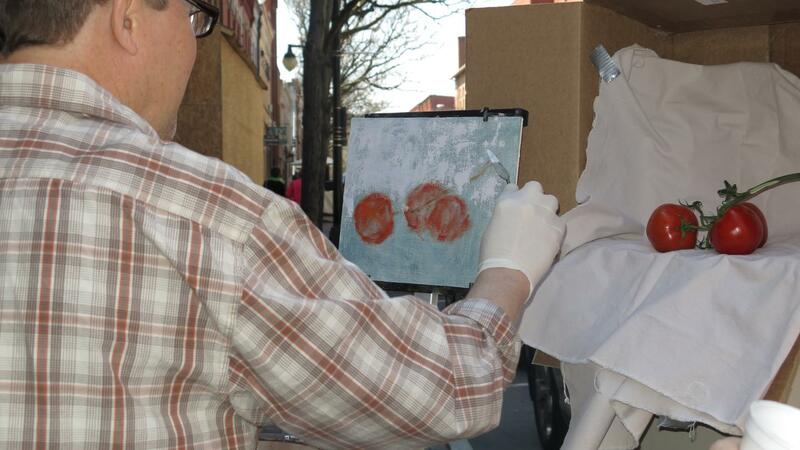 Discover the art and artists of the Southern Finger Lakes during Arts in Bloom; a Steuben County Arts Trail Event April 27th and 28th. The event is designed to showcase the talent of the artists through studio tours showing off their creative spaces housing works in progress and completed works available for purchase. The second part of the weekend features performances from musicians, poets, and dancers. Those looking for a more hands on level of participation can partake in mini instructional sessions offered by local artists. 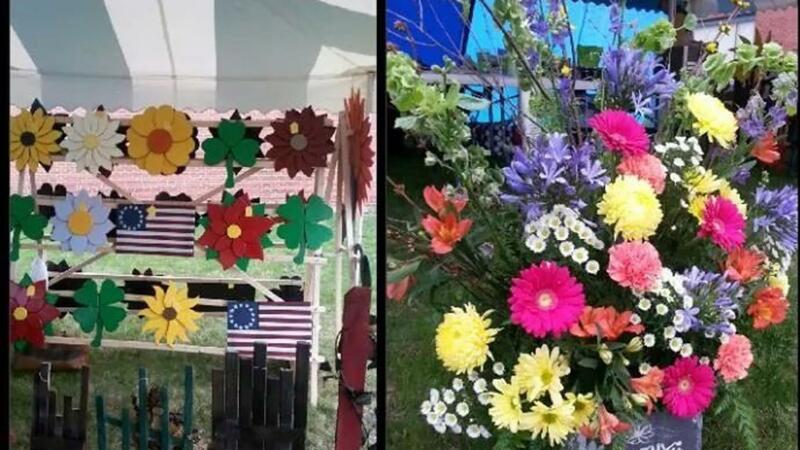 The 7th Annual Hornell Wildflower Festival returns on May 4th highlighting local music, arts & crafts, and businesses. Find a unique hand-crafted item at one of the vendors and enjoy the springtime. Food will be available at the event. 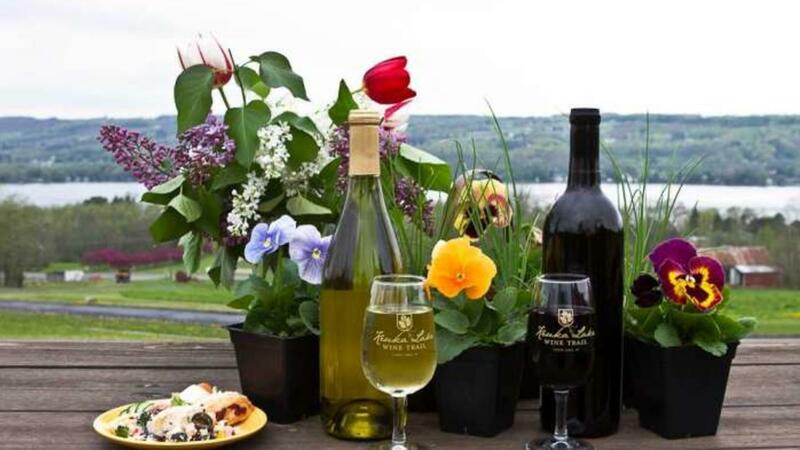 The Keuka Lake Wine Trail’s Keuka in Bloom celebrates herbs, flowers, and of course wine! 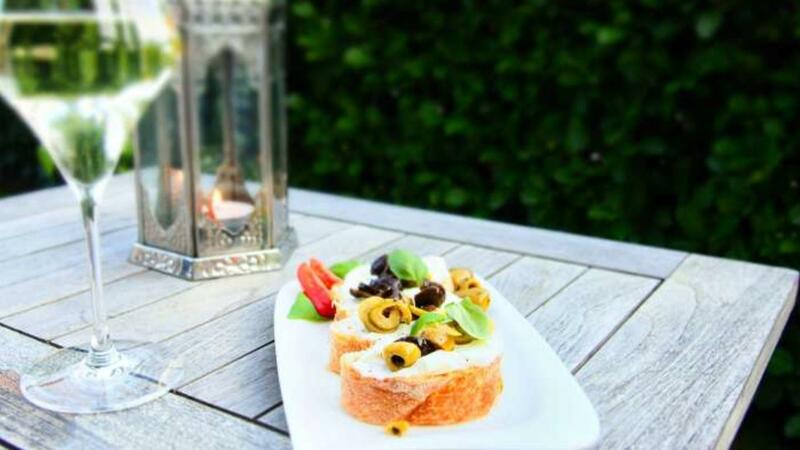 Each winery will pair their wines with an herb inspired dish that is a perfect match. Each ticket holder walks away from the winery with a potted herb and flower ready to plant, as well as the recipe. At the end of the trail you will have a collection of 10 unique plants perfect for Spring gardening. The end of Spring comes with the biggest party of all, GlassFest! This year the celebration of all things glass celebrates 10 years. 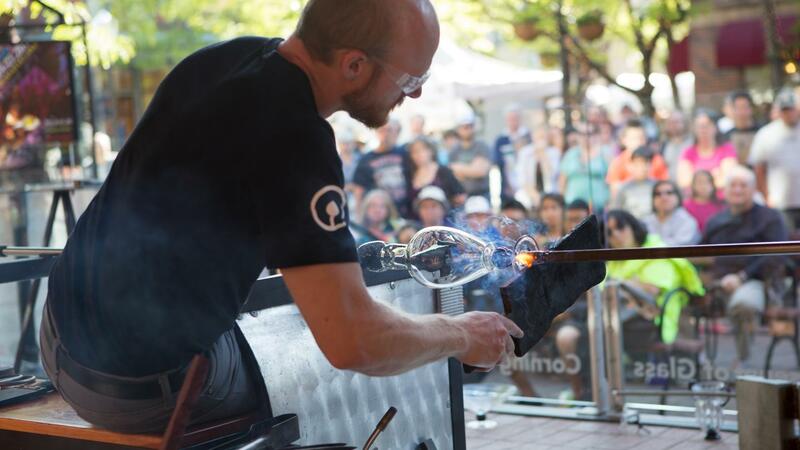 With live glassmaking all weekend long, fire arts inspired vendors, free concerts in the park, and more still being announced you don’t want to miss it! 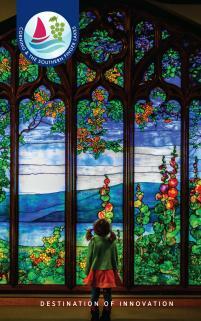 GlassFest is happening May 23-26th in Corning’s Gaffer District. With all of this and more happening this Spring, it is the perfect time to visit Corning and the Southern Finger Lakes. Visit our events calendar and see what else is happening while you are here!